Below is the first of a series of upcoming blogs reporting the news from ICAD, the International Conference on AD taking place this week in Hawaii. For the first time in 25 years, there is a proposal to change the criteria for Alzheimer’s disease, part of a new movement to diagnose and, eventually, treat the disease earlier. 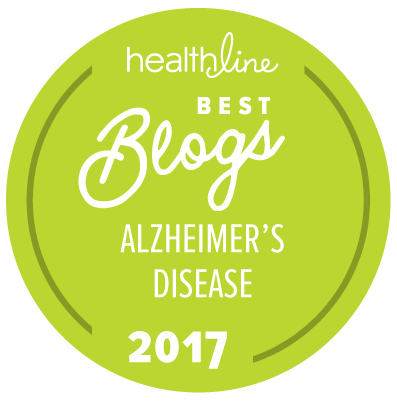 As readers will recall, Alzheimer’s is thought to begin years, perhaps even decades, before symptoms are noticeable. But there is no single, generally accepted way to identify the disease in its earliest stages – before symptoms are evident. The new diagnostic guidelines, presented yesterday, would mean that new technology such as brain scans would be used to detect the disease even before there are evident memory problems or other symptoms. Development of the guidelines, by panels of experts convened by the National Institute on Aging and the Alzheimer’s Association, began a year ago because, with a new understanding of the disease and new ways of detection, it was becoming clear that the old method of diagnosing Alzheimer’s was quite outdated. The current formal criteria for diagnosing Alzheimer’s require steadily progressing dementia — memory loss and an inability to carry out day-to-day activities, like dressing or bathing — along with a pathologist’s report of plaques and tangles in the brain after death. The new guidelines include criteria for three stages of the disease: preclinical disease, mild cognitive impairment due to Alzheimer’s disease and, lastly, Alzheimer’s dementia. Under the new guidelines, for the first time, diagnoses will aim to identify the disease as it is developing by using results from so-called biomarkers — tests like brain PET scans, MRI scans and spinal taps that reveal telltale brain changes seen in early AD. National Institute on Aging and Alzheimer’s Association Lead Effort to Update Diagnostic Criteria for Alzheimer’s Disease A New Method to Test for Alzheimer’s Disease?